A ribbon cutting to celebrate the completion of the resurfacing of 3.7 miles of Carter St SE was held on August 27 at 10:30 a.m. This roadway is located in Carter County District 1, led by Commissioner Joe David McReynolds. 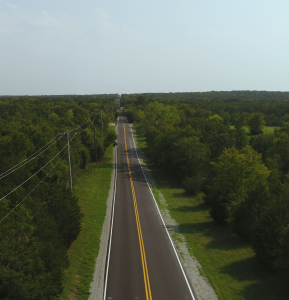 The $688,000 resurfacing project was funded through a partnership between Carter County, the City of Ardmore, and the Chickasaw Nation.